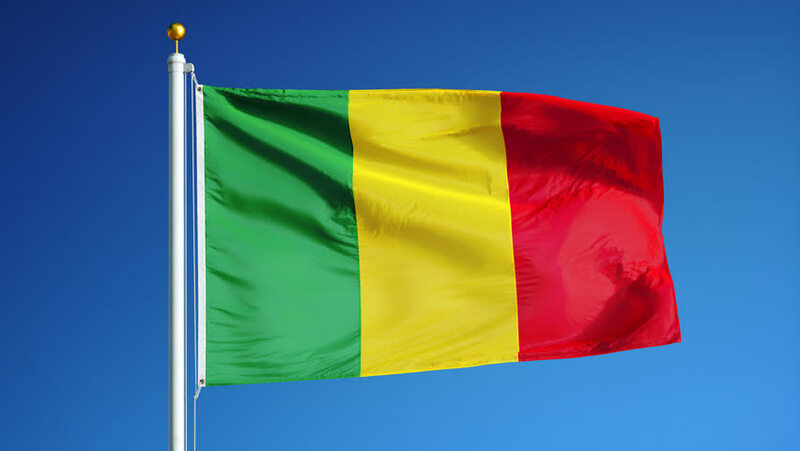 In advance of the upcoming Malian presidential elections, the National Democratic Institute (NDI) commissioned RIWI Corp. to conduct a survey of 2,000 randomly engaged citizens across 10 regions in Mali and the district of Bamako. An innovative methodology was essential to this project in order to gather data NDI used these data to develop a public communication and mobilization campaign in Mali, alongside partner organization Charte d’Engagement Public pour l’Emergence (CEPE), to encourage people to vote in the July 29th elections. By targeting individuals who are typically unengaged in the electoral process, NDI and CEPE, backed by RIWI data, expect electoral engagement to be more representative of the national population, with numbers to be evaluated following the election. The survey covered topics related to voter engagement, specifically how Malian citizens perceive the electoral process, and what obstacles they face during elections. Of particular interest were the opinions of individuals from typically under-represented groups in elections – women, young people, and persons with disabilities. RIWI technology enabled NDI and CEPE to gather these unique data from traditionally hard-to-reach communities in an effective and efficient manner. These data are now being used to inform strategic communications between civil society and voters, with the aim of fostering a highly engaged electorate, and increased voter turnout amongst all Malian citizens. See more insights from this study here.